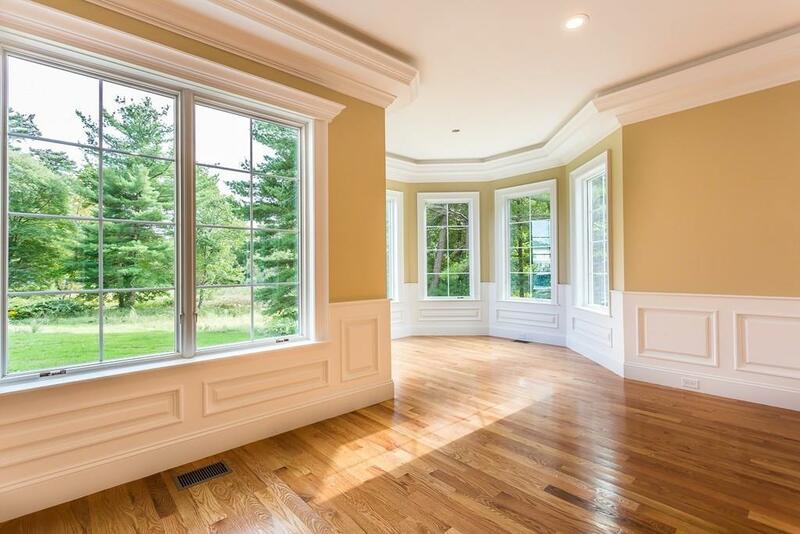 Brand new magnificent 5 bedroom, 6 bath, 3 car garage custom home located on 1.5 acre cul-de-sac lot in desirable North Easton location close to Rt. 24 and commuter rail. Extras galore, including beautiful cabinetry, hardwoods, detailed woodworking, high end appliances, custom designed closets, designer tile, upgraded granite, security system, and much more! Desirable open floor plan, grand double door entry to grand foyer. Listing courtesy of Kathleen Humphrey of Humphrey Realty Group, Llc. Listing provided courtesy of Kathleen Humphrey of Humphrey Realty Group, Llc.